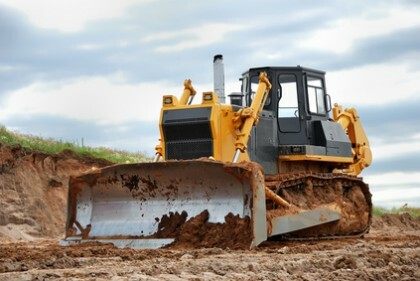 Trying to find the right Aberdeen Landscaping Company for your home or business doesn’t have to be a confusing task; all you have to do is call on the pros here at Ground Pounders Landscaping to take care of this for you. Since 2007, we have been the name locals entrust to carry out all of these services, and now we look forward to working with you and providing you with the results that you want and need. You should never settle for less than the best when it comes to your home or business. There is no reason to throw in the towel and just go with the first company name that you stumble upon. Ask your friends, neighbors and co-workers and you are bound to get the real search results that you need and hear our name tossed around quite a bit. We have worked hard to establish ourselves as the premier choice in the industry and we are committed to providing each and every customer with nothing less than 100% customer satisfaction. So give us a call today and let us take care of your service needs. If you are new to working with a professional landscaper, it can be confusing to figure out what exactly sets one apart from another. 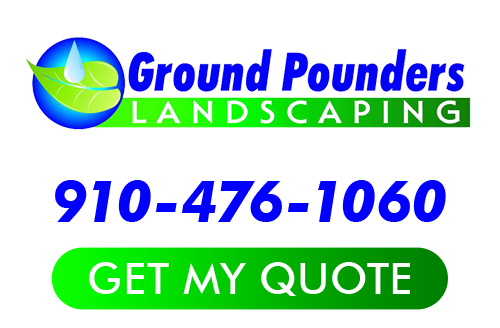 At Ground Pounders Landscaping, we are established and have earned a flawless reputation for providing only the best in workmanship and customer care. Now, we look forward to working with you and showing you in person what makes us better than the competition. Too many people settle or pick a company based on a rock bottom quote, but the problem is that you get what you pay for. We provide high quality at low prices which means you get true value. Also, don’t make the mistake of neglecting to see the importance of taking care of your landscaping. You would let someone take care of the interior design of the inside of your home, so why not focus on letting trained and experienced pros take care of improving the outside of your building as well? Give us a call right now and let’s get started making your exterior help make the best first impression. We also happen to be masters when it comes to other essential services, like fencing. Keep in mind, good fencing makes good neighbors so let us provide you with great fencing. For the finest in Aberdeen landscaper services, Ground Pounders Landscaping will provide you with anything and everything that you need. So get in touch with us right now and let us give you a quote for whatever you need completed. If you are looking for an Aberdeen Landscaping Company then please call 910-476-1060 or complete our online request form.